Happy February! 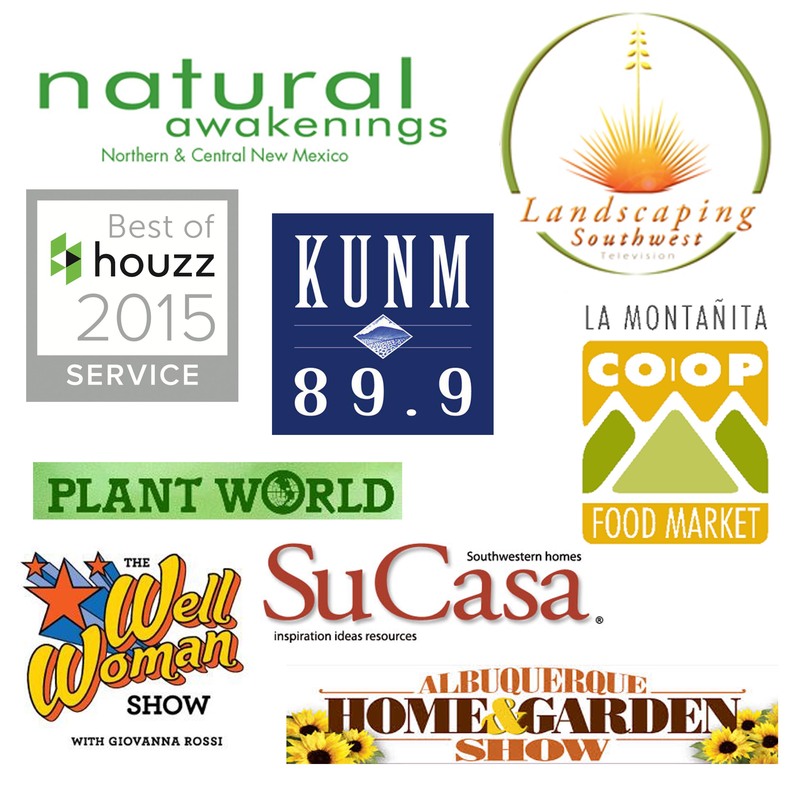 Today marks the first day that we traditionally countdown to spring here in the southwest landscape community. February 1st is when us landscapers start prepping our yards, gardens, and landscapes for springtime. Did you enjoy your time off from yard work in January? Great, cause now is the time to get to work. 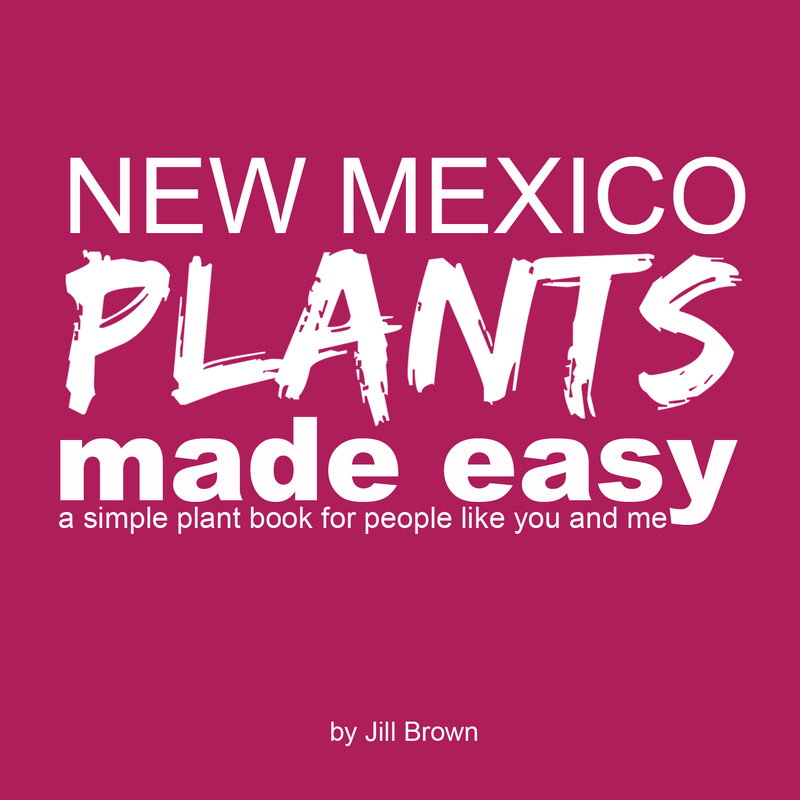 As you know, I strive to keep gardening and yard work to a minimal and I believe that in the Southwest heavy yard work happens only two times a year. The first is in late October when we prep for winter and the second time is NOW when we countdown to spring. Do you ever wonder how your neighbors yard always looks so good? Do you want to enjoy your yard when springtime comes and no be worried if you should have pruned that tree? We all want a maintenance free yard, but in truth we know that’s not entirely possible with mother nature. Maintaining your yard doesn’t have to be so complicated anymore. This year I would like to invite you to join me as I prep my yard for Springtime. So join me for my COUNTDOWN TO SPRING online event which starts this Wednesday Feb 3rd! During this event I will walk you through all the cleanup, pruning, and preparation tasks needed in order to enjoy your outdoors this season. After the 6 weeks you’ll have a tidy yard, be ready to start your veggie garden or plant some perennials, and you might even want to get some new outdoor furniture so you can spend even more time outside! ARE YOU IN? It’s FREE, so click here to sign up for the Countdown to Spring event. 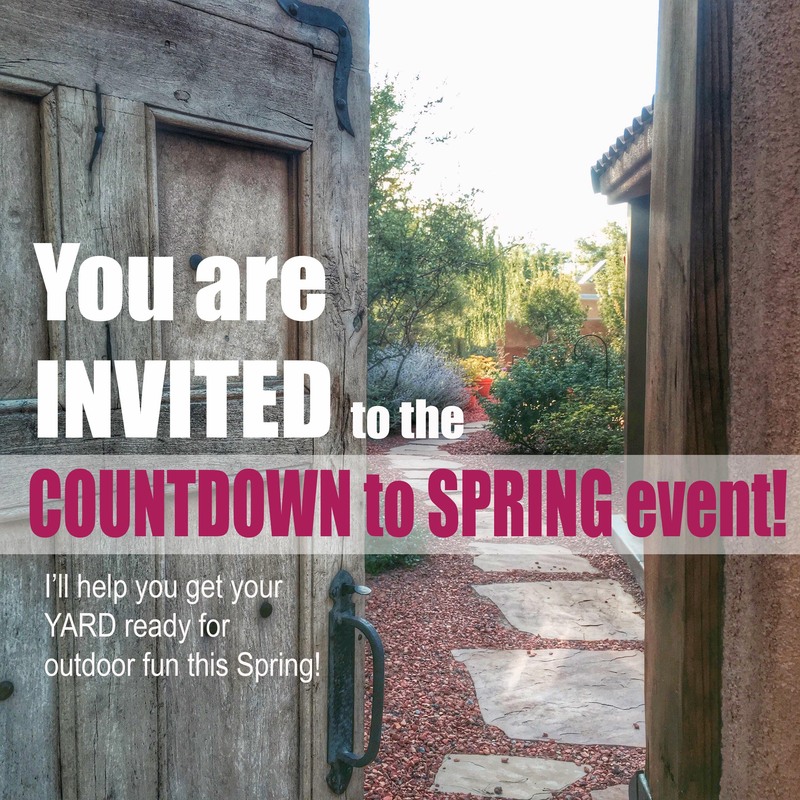 This is a 6 week online event to get your yard ready for Spring, there will be weekly checklists, weekend videos, live chats and weekly follow ups. If you’re wondering how to prune that shrub or when to trim that tree, this is the event for you. Or perhaps your yard is in great shape and you just need some inspiration to get it ready for outdoor grilling, then you should also join us. Don’t worry, it won’t take that much time, you only need about 30 minutes a week to get yourself and your yard ready for Springtime! You are worth it so let’s do this, sign up here! I can’t wait to see you at the event. All the fun starts this Wednesday Feb 3rd. Here’s to margaritas on a beautiful patio this year! p.s. want to join in on the fun via facebook? Let’s be friends, just visit my facebook page and ‘friend me’ then I’ll invite you to the FB event.